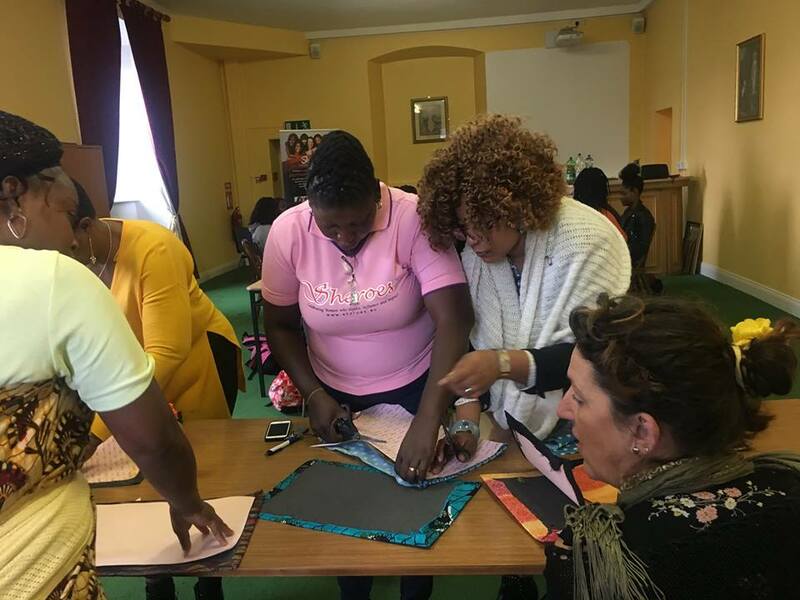 Here at #culturmigrantscenter we believe in teamwork. 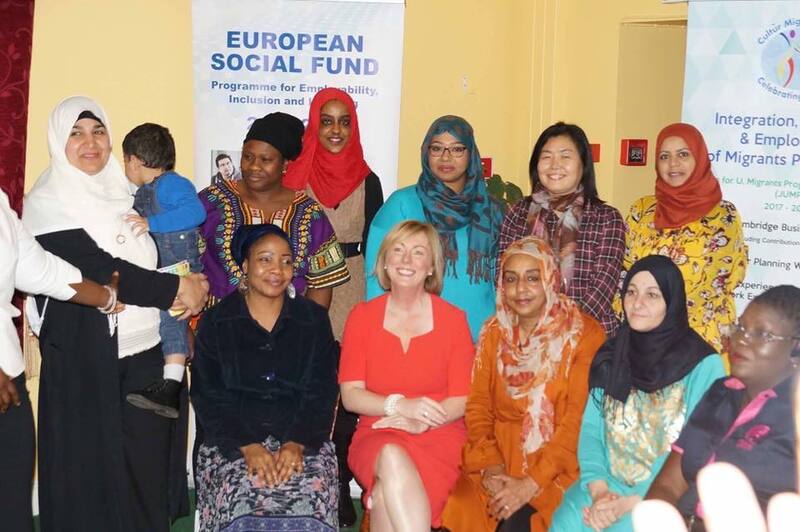 We are a community organisation that works with migrants, asylum seekers and refugees promoting equal rights and opportunities to develop an intercultural in county Meath. 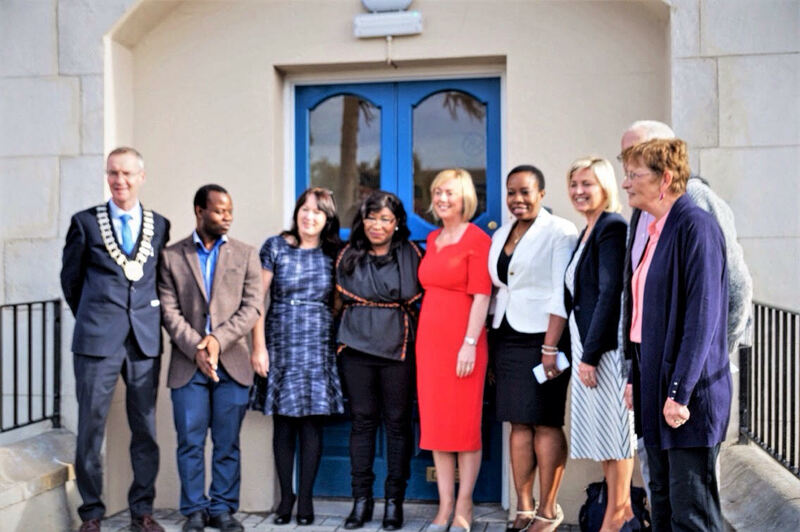 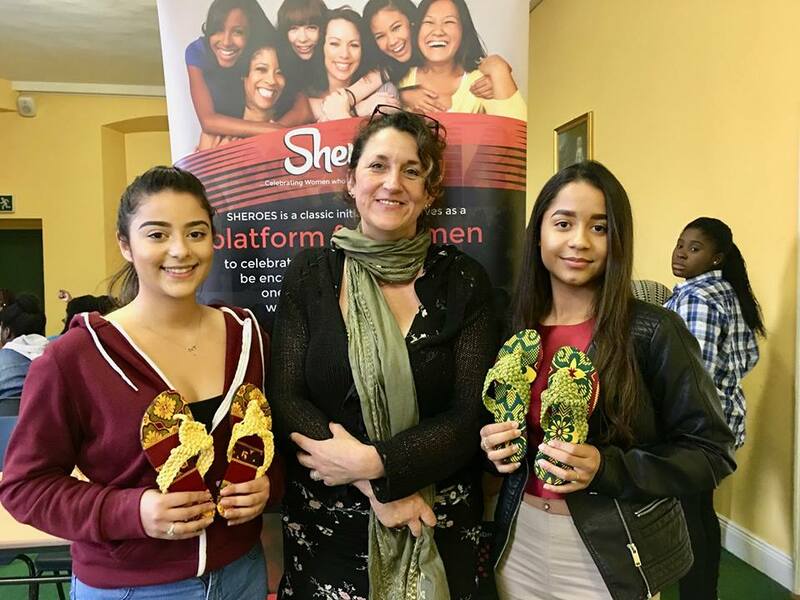 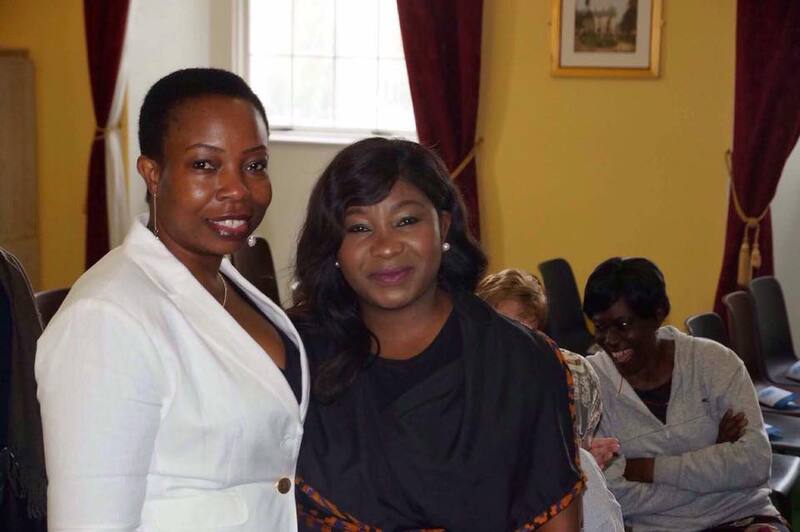 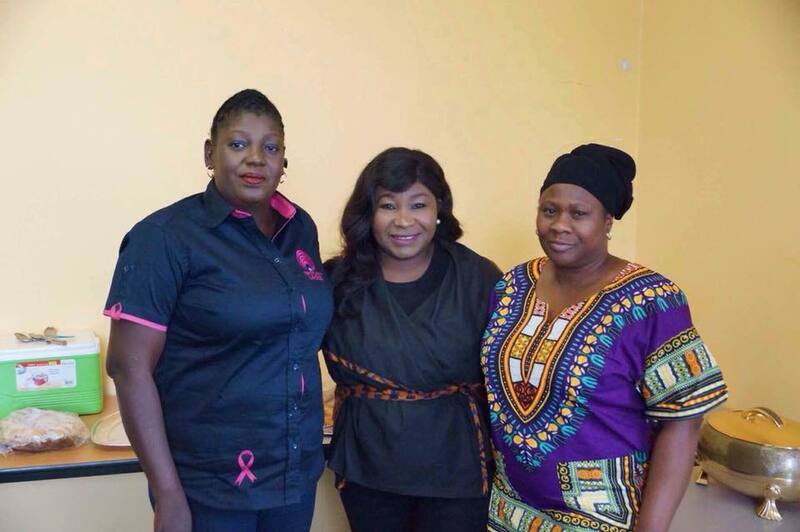 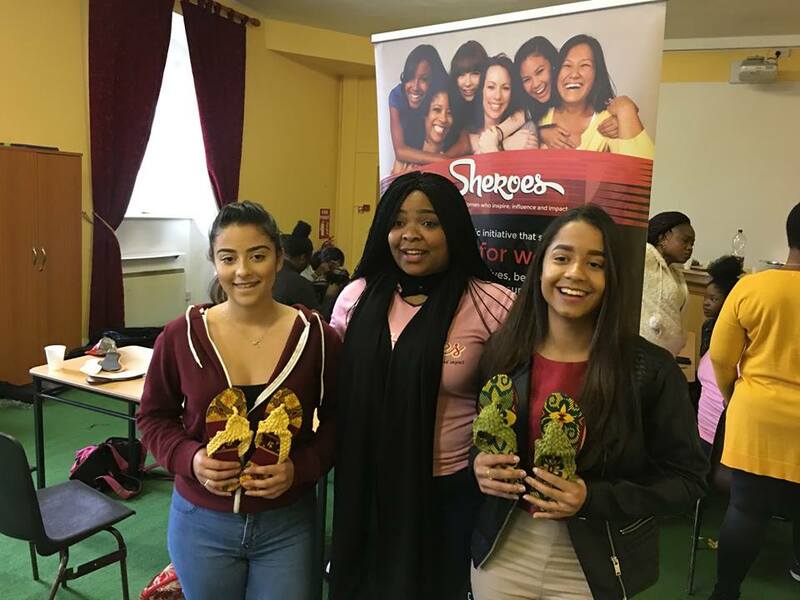 Following on from the successful Empowerment programme Cultúr Migrant Centre collaborated with Sheroes Empowerment Programme and Make me Elegant in Navan. 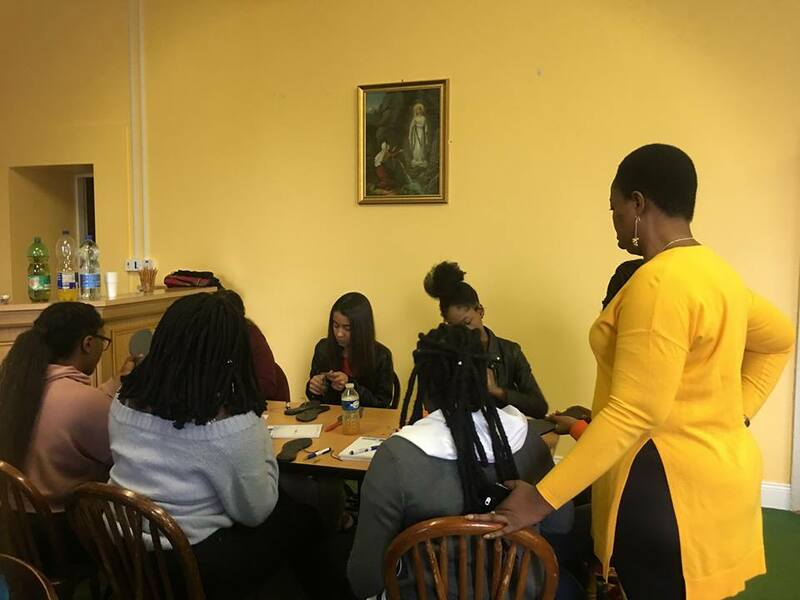 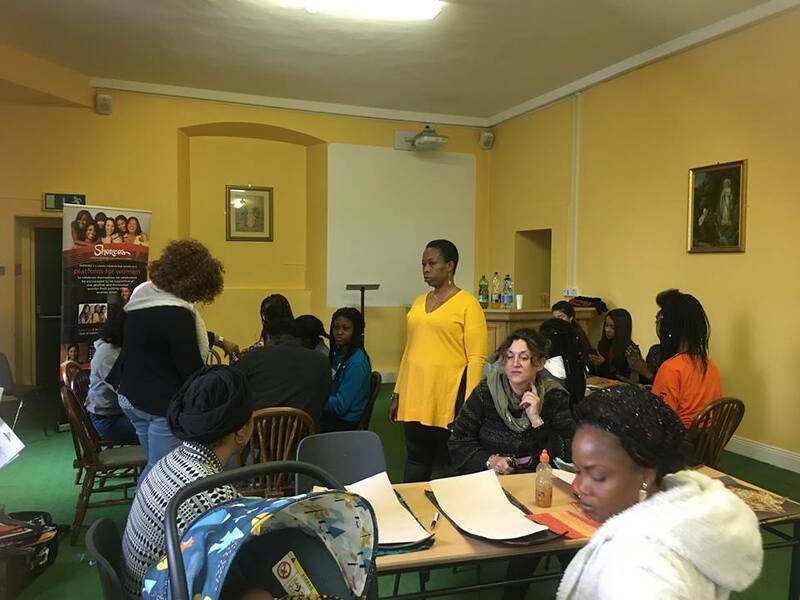 Over 25 women and youths from different communities took part in the FREE empowerment training on 7th October 2017 from 10 to 5pm in Cultúr Migrant Centre offices Navan, Co,Meath. 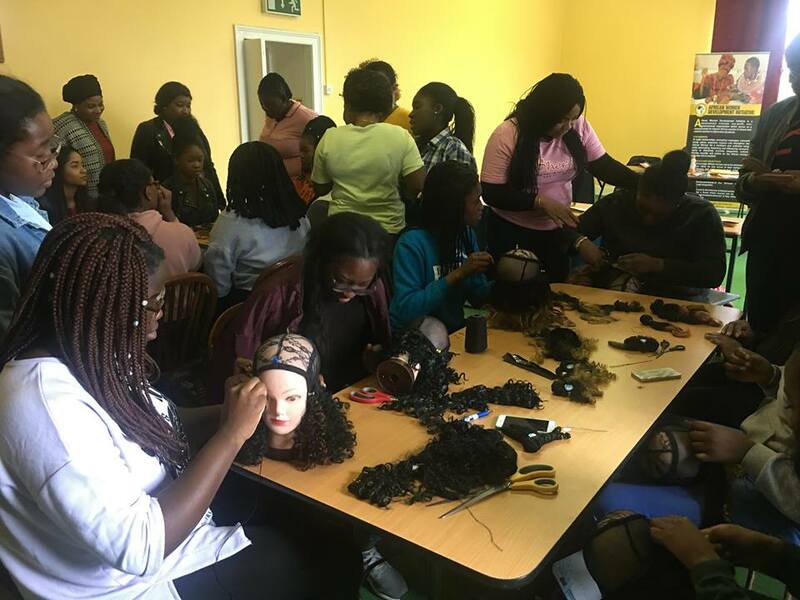 All the participants had the opportunity to learn how to make Bag, Shoes, and Wigs. 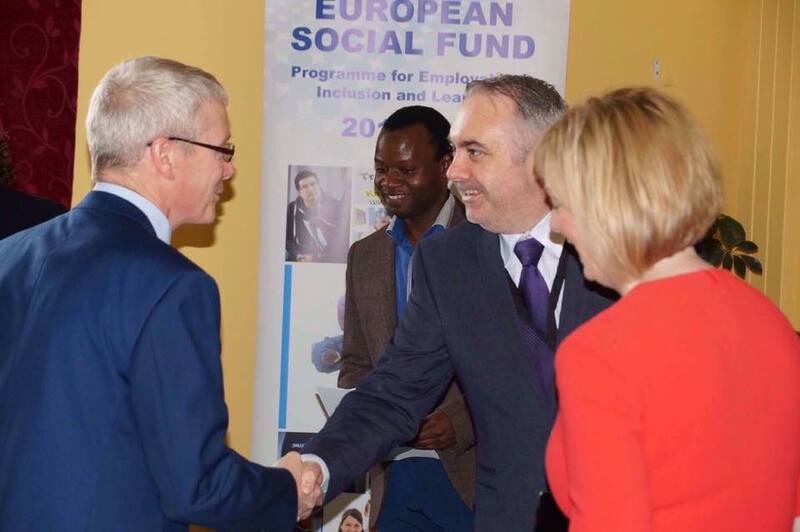 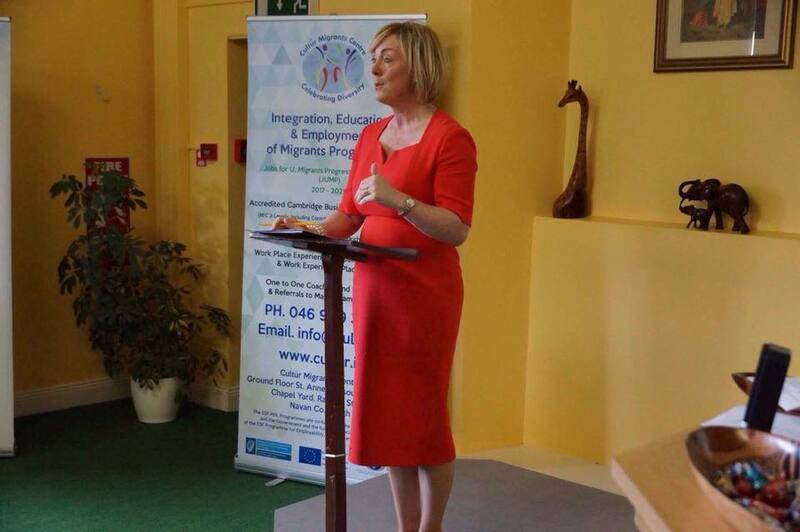 Regina Doherty, Minister for Employment Affairs and Social Protection launched our new Jobs for U Migrants Progressing Programme on Friday 6th October. 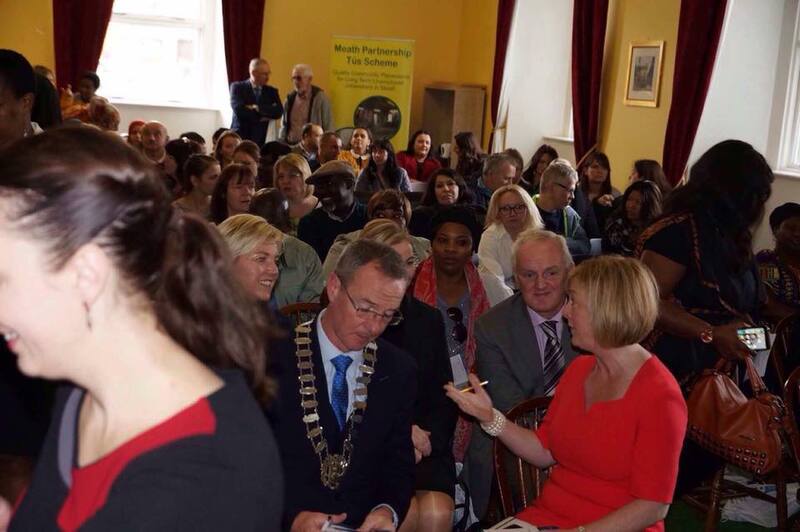 A wide range of members of the community participated and supported our launch of the JUMP Programme. 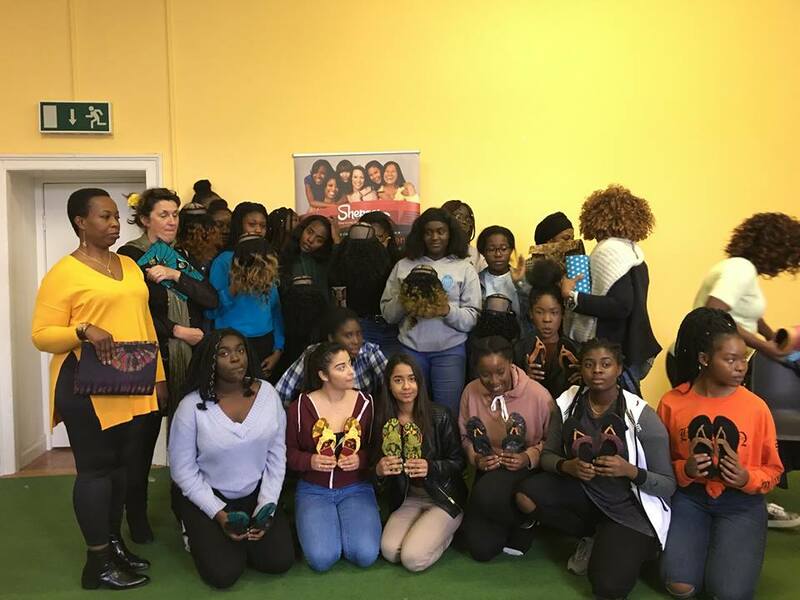 We would like to thank everyone who attended and contributed to our success. 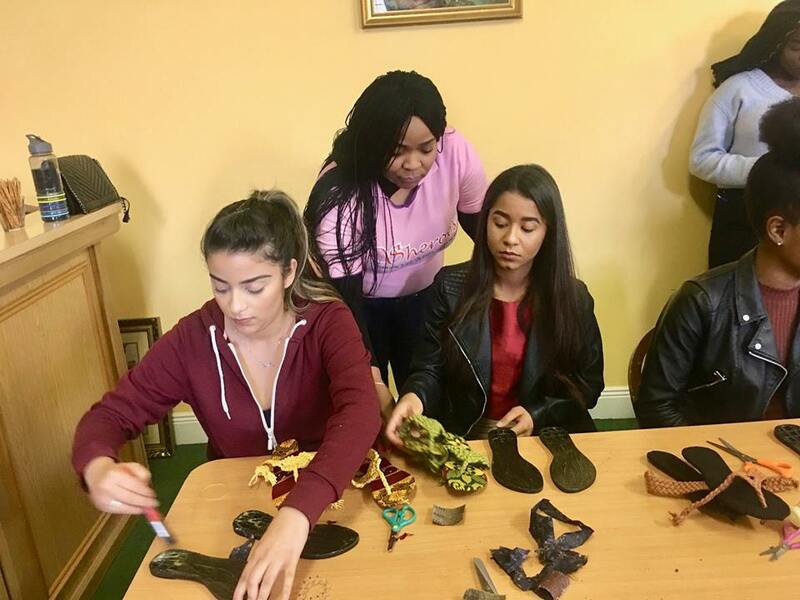 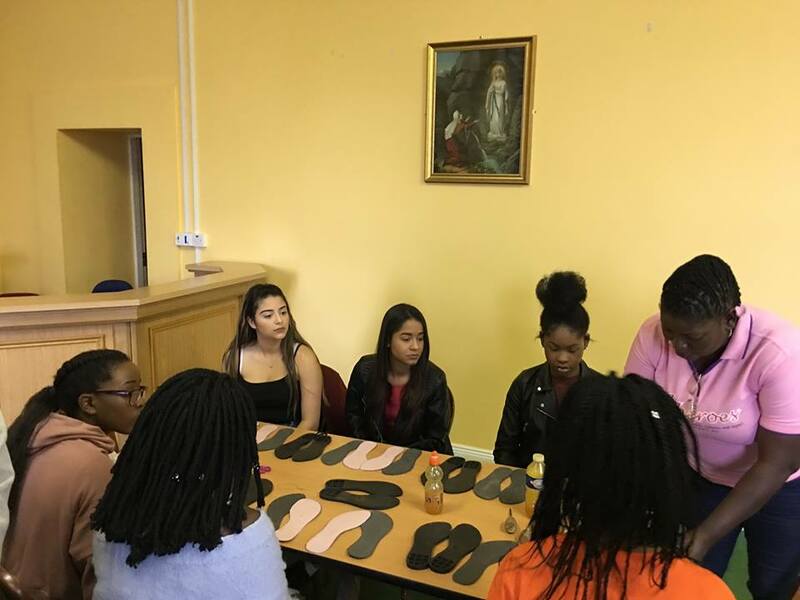 Cultúr alongside the Immigrant Council of Ireland and NASC Cork organised a One Stop Shop, Active Citizenship event for ethnic minorities living in Co. Meath. 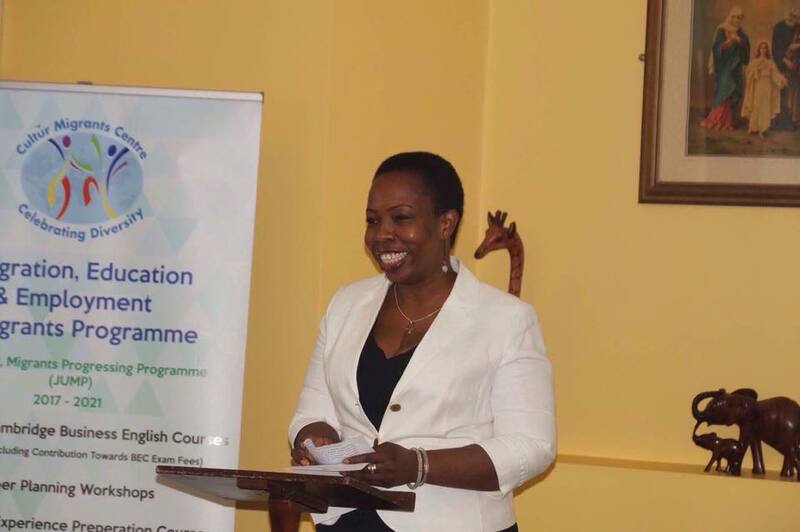 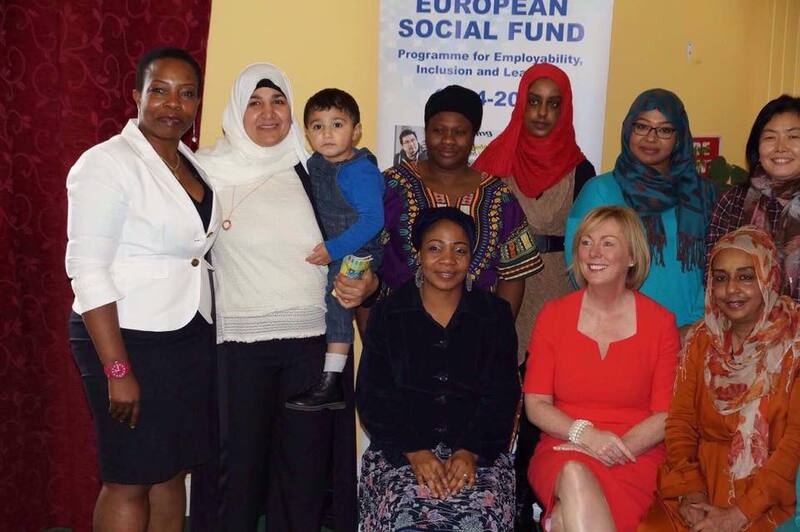 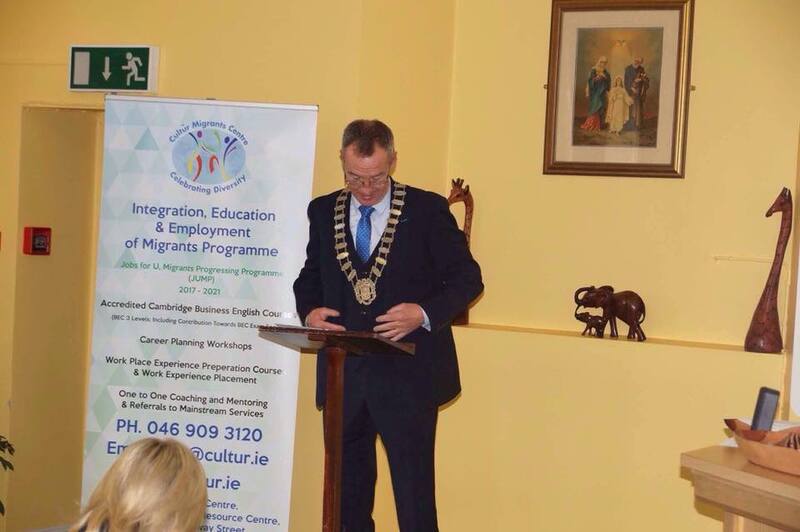 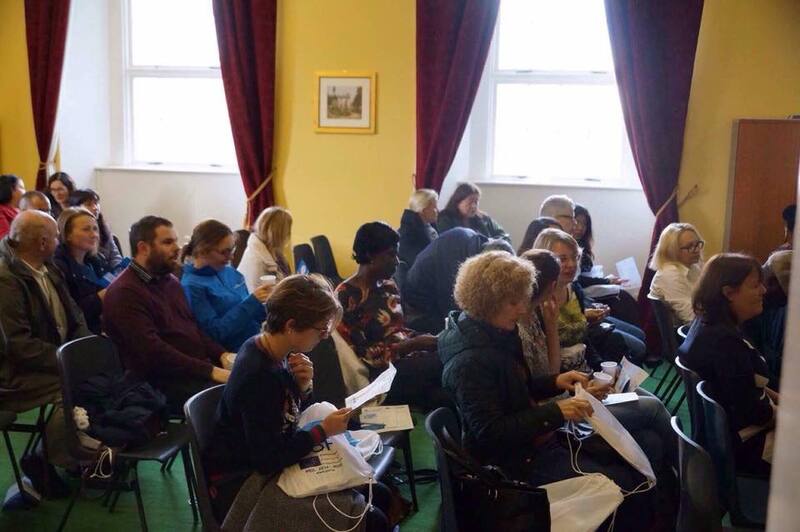 The purpose of the event was to facilitate civic and political participation of EU and non-EU migrants in Ireland. 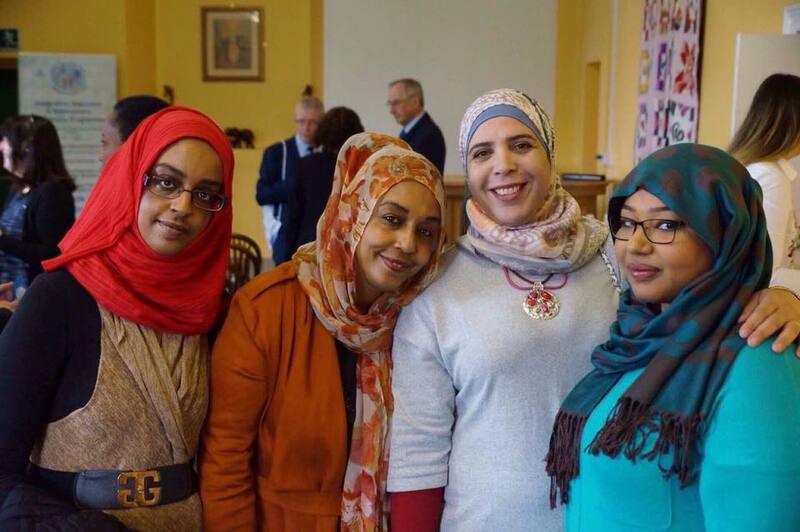 Engage, integrate, participate!